STYLED BY JANET: Feels like Spring? 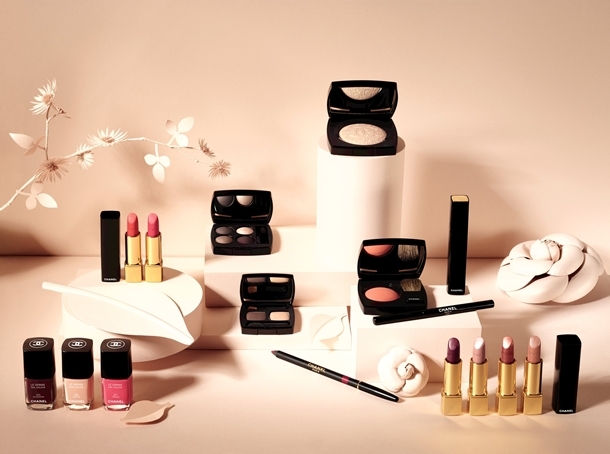 It's still -30 °C outside, but the new Chanel Spring 2013 makeup collection is already out! 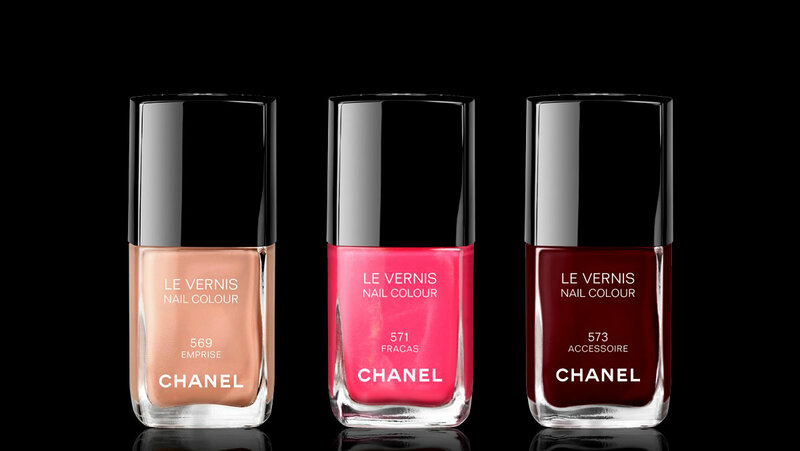 The colours are beautiful and I'm really looking forward to try the 571 Fracas vernis nail colour...to boost my winter grey spirit! Although a little Barbie-ish, it might just be the exact blue-pink shade I've been seeing on the runway.